Apple Cider Vinegar For Acne And An Effective Way To Use! Benefits of Apple Cider Vinegar for Acne! Remember those days, when your grand mom’s use to make a concoction of several kitchen ingredients and use it for different remedies. 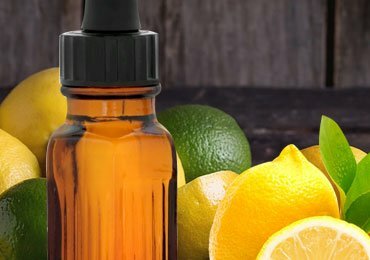 Over the years, these remedies are helping you to cure skin problems, hair problem, and other health-related problems instead of those chemically prepared substances. One such miracle concoction in your kitchen is Apple cider vinegar. Over the years, apple cider vinegar has been used for various remedies. Apple cider has got numerous health benefits in store. From being an important juice in the process of weight loss to the use of apple cider vinegar for acne, ACV is human’s best friend. Oh Yes! You read it right; it is widely used for curing acne and acne scars? Is it something that you are also struggling with and looking for an effective home remedy? This article will open your eyes to the world of benefits of apple cider vinegar for acne. Apple cider vinegar for pimples is one of the best solutions as it comprises of various acids such as lactic acid, acetic acid, succinic acid, and citric acid. These acids present in apple cider vinegar terminates the production of acne by killing the Propionibacterium bacteria. Many studies have brought to light, that apple cider vinegar for acne is helpful, but it is also good at fighting against the acne scars. You must be wondering how to use apple cider vinegar for acne as it is too acidic. Apple cider vinegar is good for acne, and many people have started drinking apple cider vinegar for acne. So, what exactly is Apple Cider Vinegar and is apple cider vinegar good for acne? Let’s find out. Apple cider vinegar is a type of vinegar that is made by fermenting the juice of the apples along with yeast. The sugar present in the apple eggs fermented by the yeast or bacteria added to the cider. After some days, this juice is again fermented by adding in acetic acid, so that the juice qualifies as vinegar. It contains acetic acid, citric acid, folic acid, some pectin, vitamin B6, B2, and B1, niacin, and pantothenic acid. ACV has been used for many decades by ancient doctors to treat wounds, but in the recent years a lot more has been explored and researched about how to use apple cider vinegar for acne and other health conditions. So far there are only two ways to use apple cider vinegar for curing your acne and acne scars. The second is using ACV internally. Before you apply apple cider vinegar on your face, you should know about your skin type to avoid any possible allergic reaction to your skin. Different skin types react differently to the apple cider vinegar, even if it’s homemade. Once you confirm that it suits your skin, Apple cider vinegar for acne can be used as a toner after washing your face in the morning and before going to bed. After cleansing your face with a face wash or a cleanser, follow the below-mentioned steps to apply apple cider vinegar on your face. Mix unfiltered and raw ACV and dilute it with filter water in a regular bowl. Soak a cotton pad and apply gently on your acne. Leave it to dry for almost 5-10 minutes. Apple twice a day to see the effect within few weeks. Using apple cider vinegar as an exfoliating scrub would help you get rid of dead skin and also remove all the dirt and promote cell growth. When you mix apple cider vinegar with green tea which is famous for its antioxidant properties, it will help you reduce inflammation. To make homemade scrub you would need 1 tbsp of ACV, 1 tbsp honey, green tea and a half cup of sugar and half cup of water. 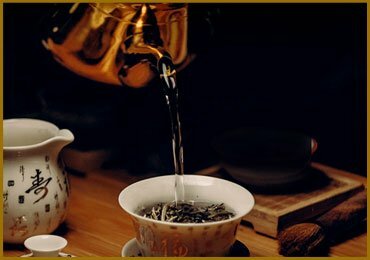 Boil green tea in water and allow it to cool. Add apple cider vinegar and water. Use your fingers or cotton pads to apply it on your face. Gently massage in the circular motions. Let your face mask dry for almost 10-15 minutes. Wash your face with warm water and apply moisturizer. 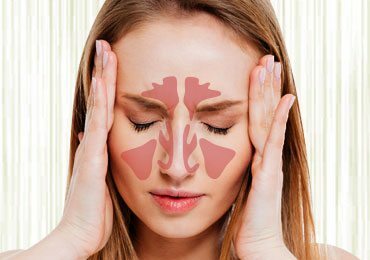 A facial steam is a popular old school method to open the clogged pores. In an acne-prone skin, the pores are clogged with dirt, oil and bacteria. Using essential oil and apple cider vinegar for steaming will help clean the pores and remove dirt and excess oil. This is a very effective remedy for people with oily and greasy skin and an effective way to use apple cider vinegar for acne scars. Add ACV to 2 cups of water. Heat the water until the steam starts. Add a few drops of tea tree oil in the water. Bring your face above the bowl. Cover your head with some cloth or towel. P.S: Do not open your eyes while taking the steam and also do not go very close to the water. Apple cider vinegar makes a great detox drink when combined with other fruits such as strawberry, lemon, orange, and also green tea. It is known to kill harmful bacterias in your gut. People are advised to mix only 1-2 teaspoons of apple cider vinegar with one glass of water or any other juice in the morning. Many beauty bloggers and vloggers have talked about drinking apple cider vinegar for acne and how it has improve their skin condition. Do not leave apple cider vinegar on your skin for too long while testing. Make sure to dilute the apple cider vinegar. Applying raw vinegar can burn your skin. No rule to keep certain ratio for vinegar to water. Find the best ration to get the effective results as per your skin type. Use apple cider vinegar in moderation. Always buy organic Apple cider vinegar as the unfiltered vinegar has ‘the mother’, brown, grainy sediment and contains vital enzymes that are highly beneficial. Q1. Does ACV really help get rid of acne? Answer: The organic acid present in Apple cider vinegar helps in killing the harmful bacteria that often causes acne. 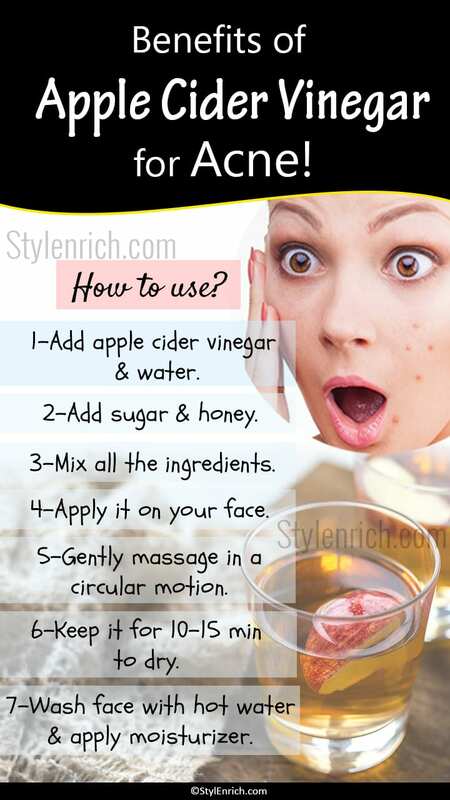 Acv helps in getting clear skin by reducing acne scars. Therefore, yes, it helps in controlling acne by controlling the acne-causing bacteria. Q2. Can you apply ACV at night and leave it overnight on your face? Answer: Yes, you can dab diluted ACV on your face and leave it overnight to help reduce the acne, aging spots, and acne scars. Q3. Can ACV burn your skin? Answer: The apple cider vinegar has a powerful acidic nature and can cause a burning sensation on your skin. 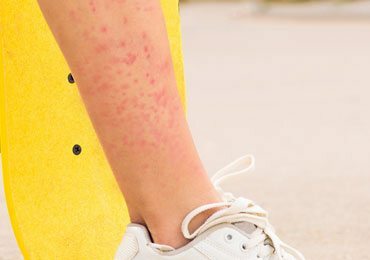 There have been many reports of people facing skin burns due to apple cider vinegar. Therefore, do the patch test on your arm to see how does your skin reacts to the apple cider vinegar. Q4. Does drinking apple cider vinegar help cure acne? Answer: Drinking apple cider vinegar can help restore your gut balance and result in acne cure. The culture present in the vinegar is called the mother, and it helps heal your skin inside out. Read Next – Top Apple Cider Vinegar Benefits For Health! 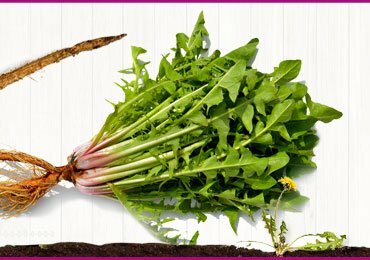 Surprising Health Benefits of Dandelion Root! 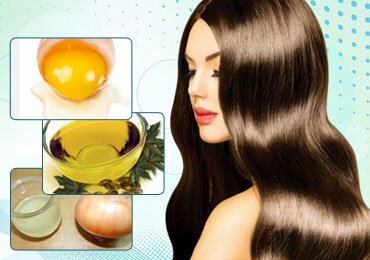 25 Natural Home Remedies For Hair Growth! Good Night Remedies For The Natural Good Morning Glow! Amazing Fat Burner Teas for Weight Loss! 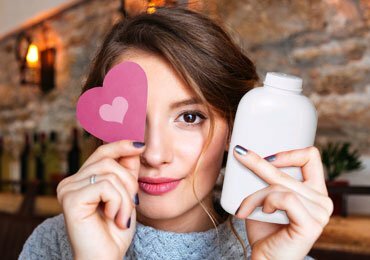 How to Use The Baby Products for Your Regular Beauty Routine? 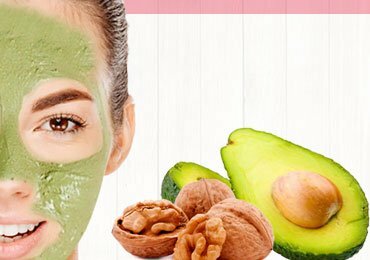 10 Best Homemade Face Masks For Glowing Skin! Great article, I have been using Apple Cider Vinegar for a few months now, though my purpose was weight control, blood pressure, and detox. It’s amazing how much this stuff can be used for, I even use it on my salads!